Five-star Euro NCAP crash test results for Kia Carens and Qoros 3 | What Car? 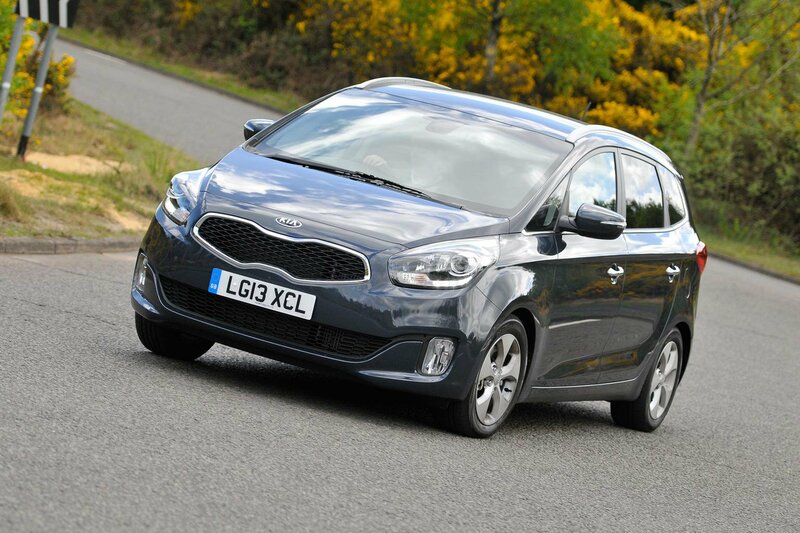 The Kia Carens has recorded a maximum five-star score in Euro NCAP crash tests. The seven-seat MPV scored an impressive 94% in the adult occupant section of the test, to go with scores of 76% for child occupant section and 81% for safety assist. Pedestrian safety was rated at 64%. Other cars to be tested in recent weeks include the Vauxhall Adam and Mitsubishi Mirage, both of which scored four out of five. The Adam was let down by its adult occupant score of 87%, and its 'marginal' whiplash protection. The Mirage's biggest cause for concern was a 55% score in the safety assist section. The Lexus IS and Mazda 6 both managed the maximum five out of five, however. The Lexus was commended across the board, with its 85% child occupant rating a particular high point, while the Mazda's high points were scores of 92% and 81% in the adult protection and safety assist sections. Another car to gain a full five-star rating is the Qoros 3 saloon, which is the first Chinese car to be awarded five stars. It scored 95% for adult occupant protection, 87% in the child occupant section, 81% for safety assist and 77% for pedestrian safety. However, there are no plans to sell the Qoros 3 in the UK. See all the Euro NCAP results.